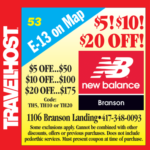 Show this coupon and save at New Balance in Branson! 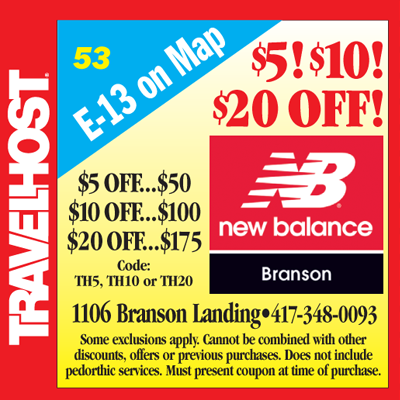 Tap coupon to enlarge. 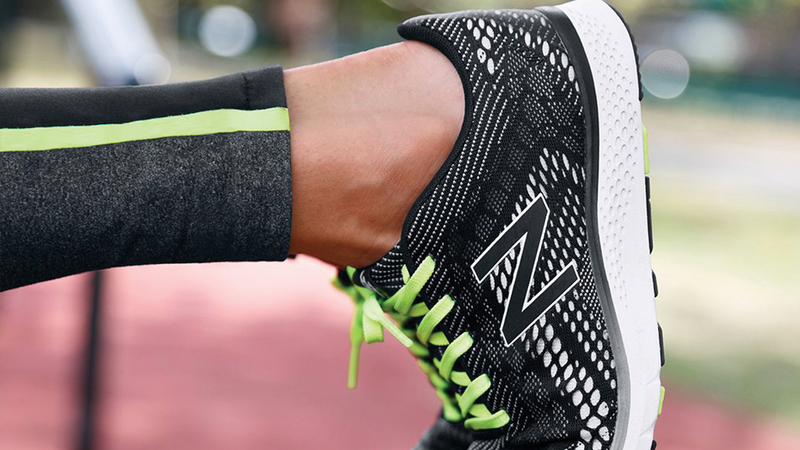 Do yourself – and your feet – a favor. Come down to our store for a professional fit analysis. Our specially trained Fit Specialists will measure every aspect of your foot and gait to determine the right size, width and level of support from the large selection of styles we offer.